IS BATTERY TECHNOLOGY REALLY IMPROVING? Chances are, you are reading this blog off a device that utilizes a battery to operate. 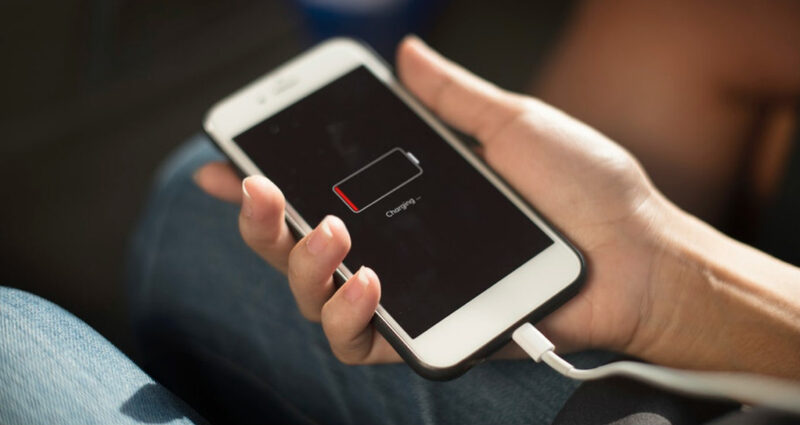 It might be your smartphone, your laptop, or your tablet, if it requires electricity to function there’s a good chance there’s a battery storing energy. Despite incremental advancements, batteries haven’t changed all that much over the past decade. Batteries remain a major cost center when attempting to provide a renewable energy solution. Major brands are investing in better environmental efficiency and small tweaks that improve storage and performance, but the typical “battery” is still fundamentally the same. Relatively inexpensive and simple to manufacture. Mature, reliable and well-understood technology. Low self-discharge —the self-discharge rate is among the lowest in rechargeable battery systems. Capable of high discharge rates. They are low maintenance. Since the battery system is designed to eliminate the emission of gases, the volume of free electrolyte (battery acid) that could be released is very small. There is therefore no need to check the level of the electrolyte or top off water lost due to electrolysis. The VRLA batteries are leak-proof and will not leak even if the container is cracked or broken. In these sealed lead-acid batteries, a glass-mat separator absorbs the electrolyte and holds it between the lead plates. Because the acid electrolyte is held by the absorbent mat, the battery will not leak or spill. (No leaks mean no rust). Rechargeable with a proper Battery Charger – Using the right charger is required with Gel Cell batteries. Additional Safety Gear not Required – Shipping gel cell batteries is simple and safe. Easy Operation in Most Temperatures. The VRLA batteries can operate in a variety of temperatures from very high to very low (between -5 degrees 60 degrees Celsius) and may last a bit longer in hot weather applications than other batteries. There are two manufactures that lead in terms of both experience and quality within the Gel industry, Arco and Deka batteries. Deka batteries for one, are manufactured in the U.S.A with the highest quality workmanship and materials, they provide the ultimate combination of quality performance and price. Deka Solar power products are purpose built for domestic, commercial and industrial deep cycle power storage applications. For more information see our Deka and Arco Solar Batteries). Looking into the future, there are literally dozens of possibilities for development beyond currently commercially available battery types, including hydrogen fuel cells, which produce clean energy and produce water as waste, and bio-electrochemical batteries, which use bacteria to accelerate chemical reactions. A number of start-ups are closer to producing devices that are economical, safe, compact, and energy-dense enough to store energy at a cost of less than $100 a kilowatt-hour. Energy storage at that price would have a galvanic effect, overcoming the problem of powering a 24/7 grid with renewable energy that’s available only when the wind blows or the sun shines, and making electric vehicles lighter and less expensive. Samansco is keeping a close eye on these developments as it endeavours to bring the best technology to its clients. Samansco Industries is a Zimbabwean based Renewable Energy, Back-Up Power and Appropriate Technology company that was founded in 1982. Since its formation Samansco has been in the forefront of Solar Photovoltaic development in Central and Southern Africa and to date have supplied over 55 000 systems in 17 countries.